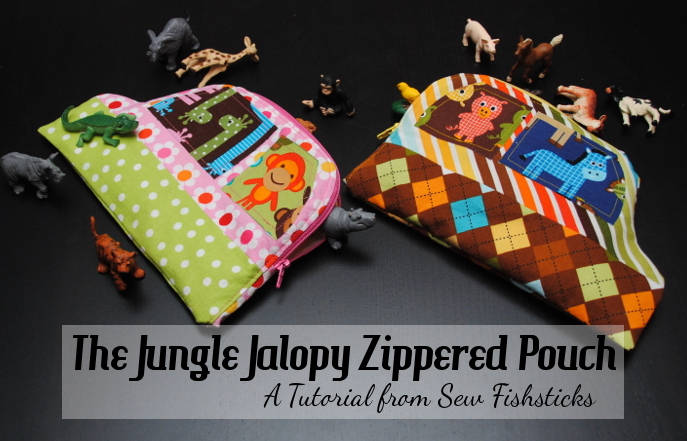 The Jungle Jalopy Zippered Pouch Tutorial & a Huge Giveaway! 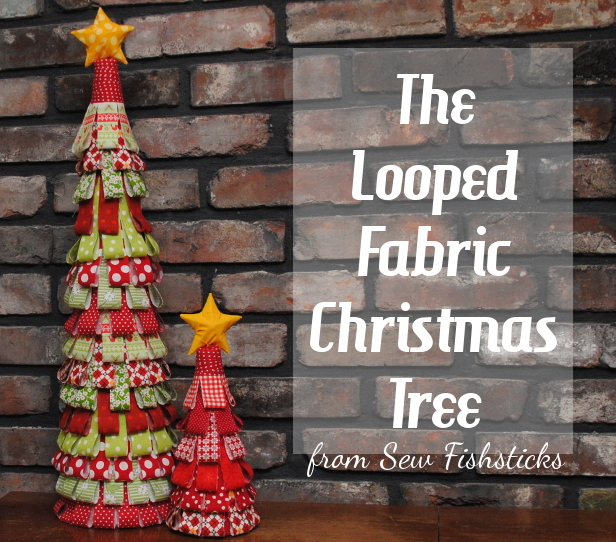 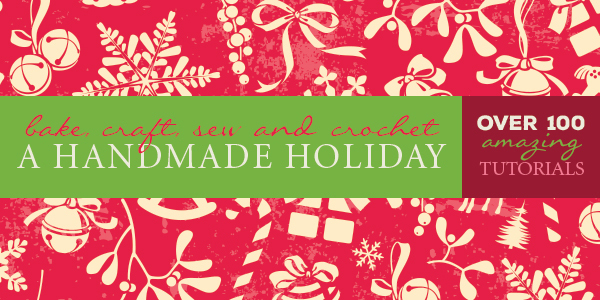 I’m over at Skip My Lou today with a brand new gift tutorial as a part of this year’s edition of the Bake, Craft, Sew & Crochet Along! 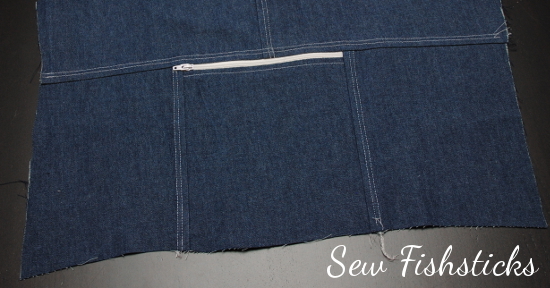 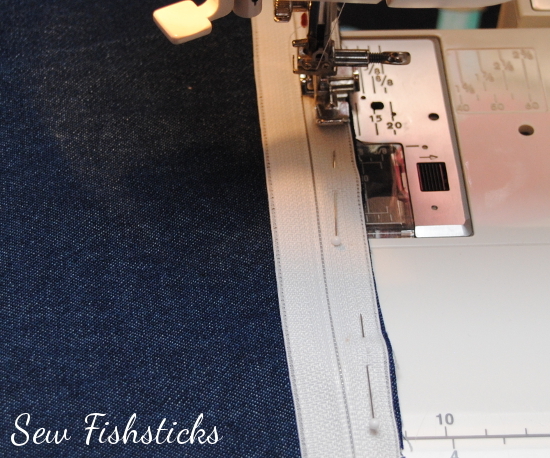 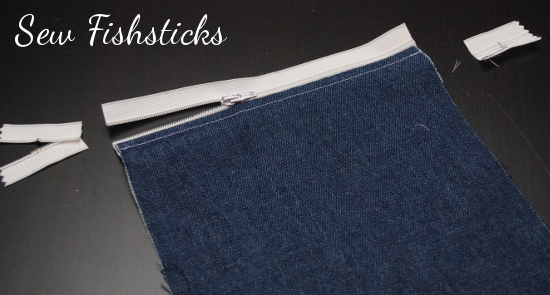 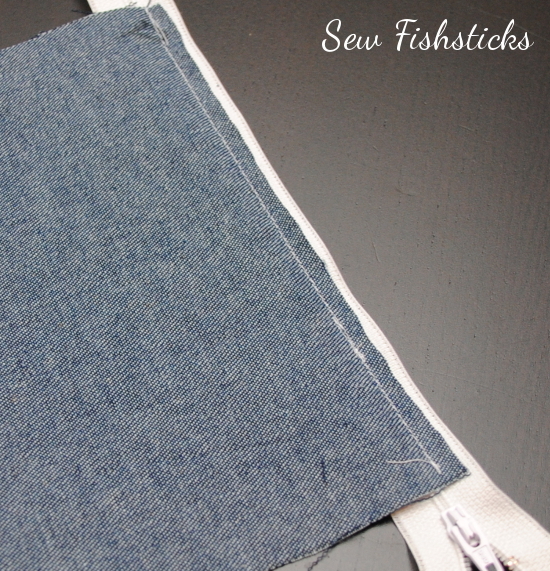 Just click right here to find the Jungle Jalopy Zippered Pouch Tutorial. 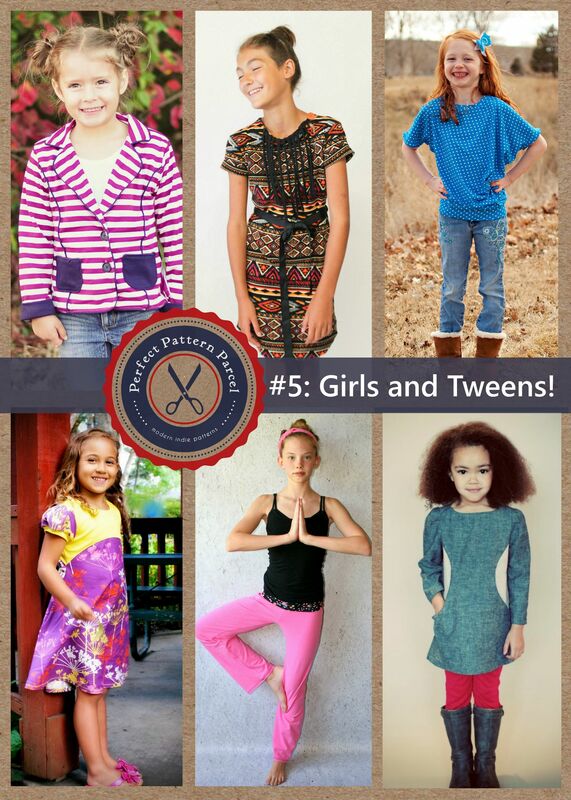 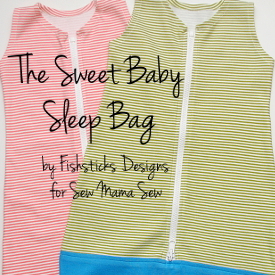 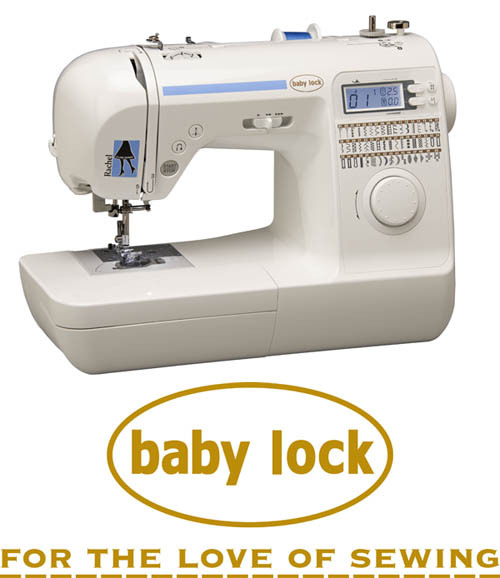 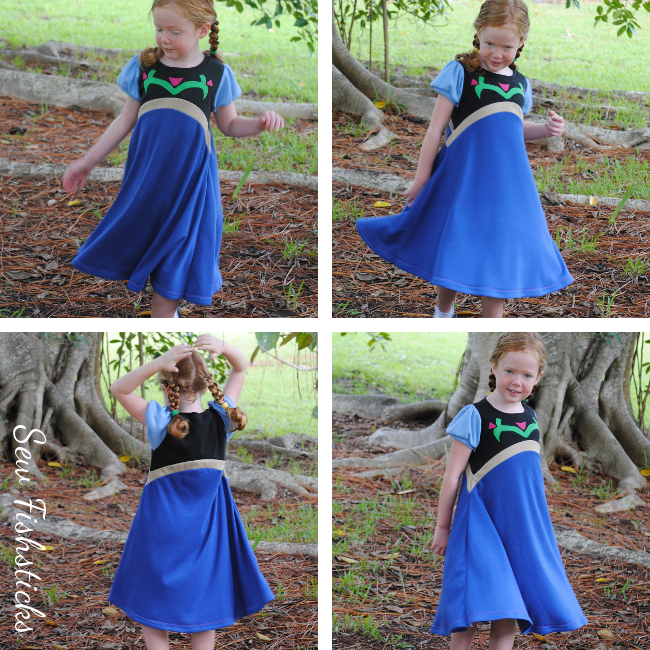 Read on for your chance to win a beautiful new Babylock Sewing Machine! 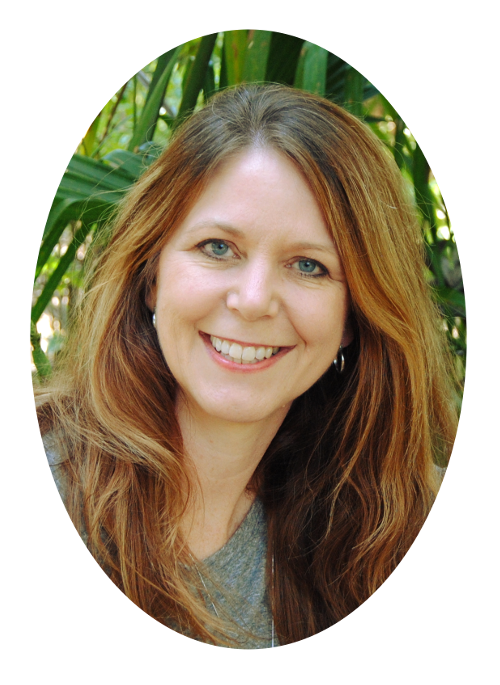 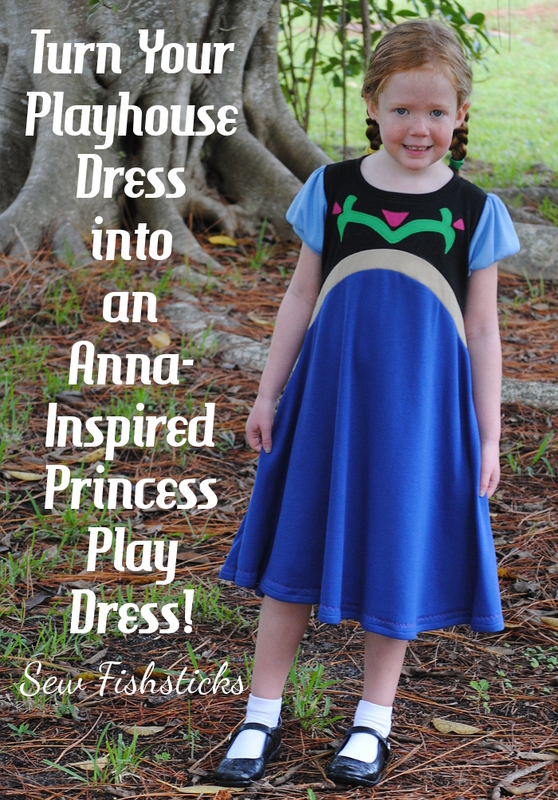 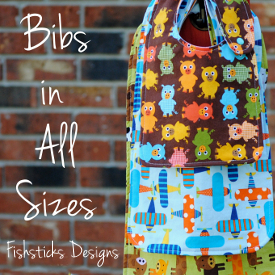 This is one AMAZING giveaway! 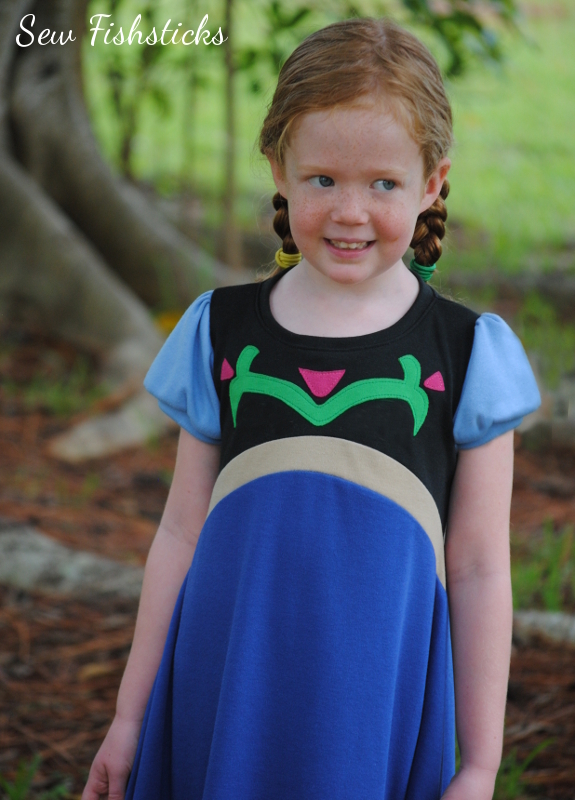 She is a beauty and her name is Rachel. 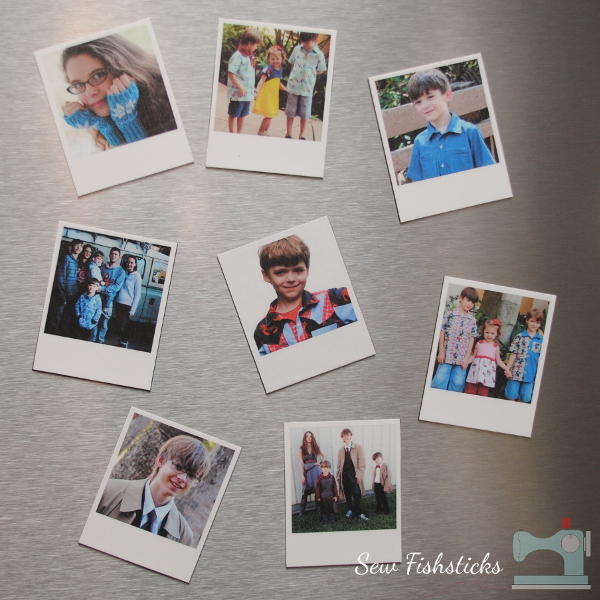 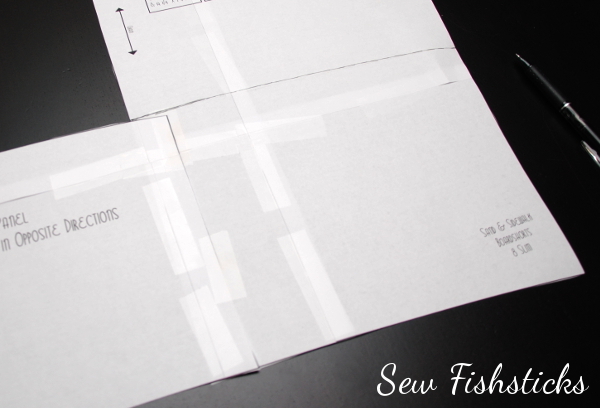 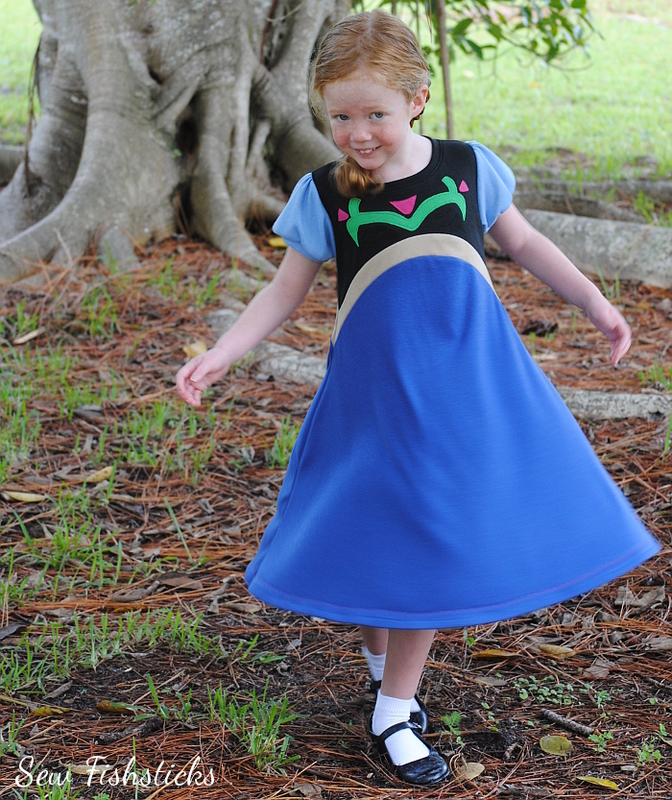 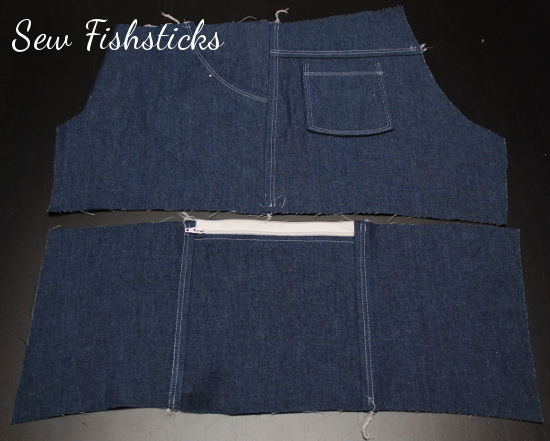 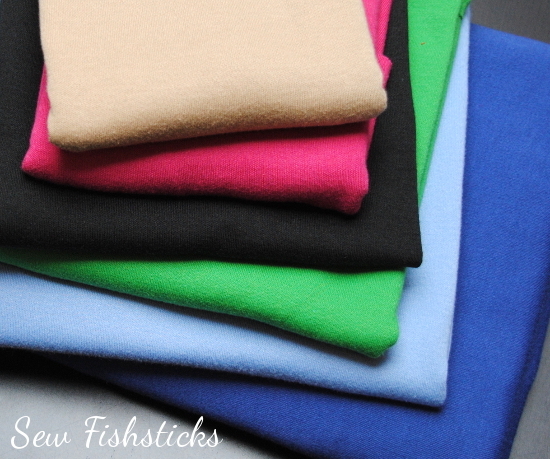 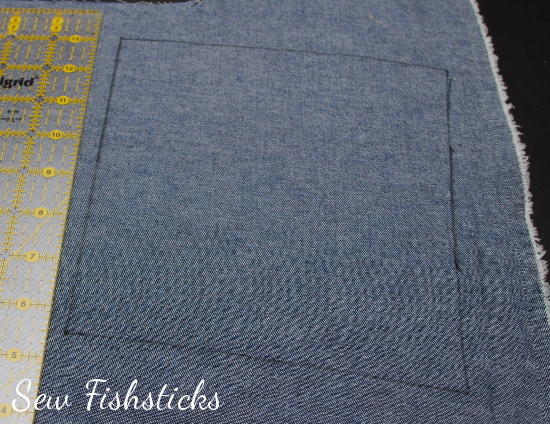 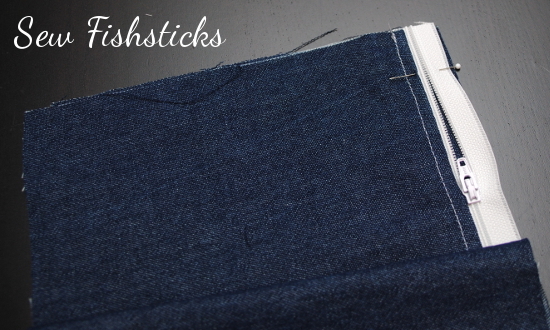 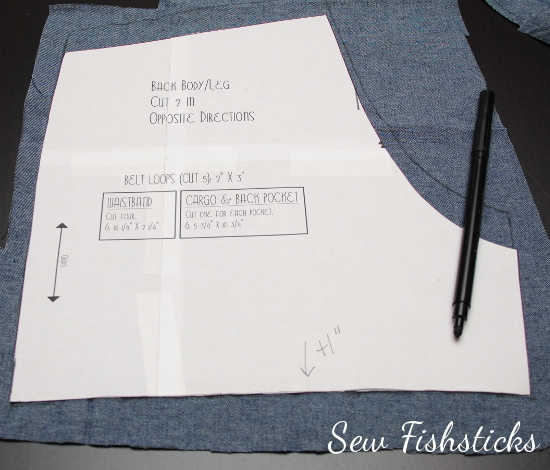 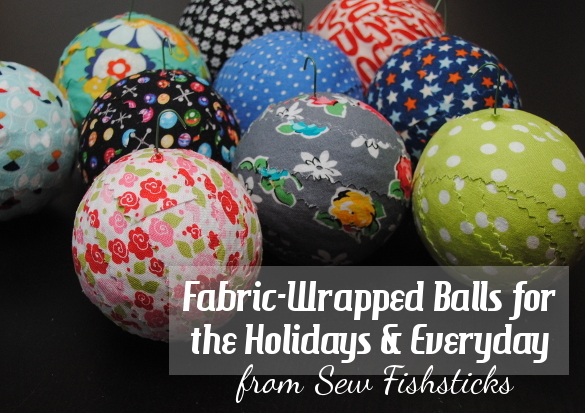 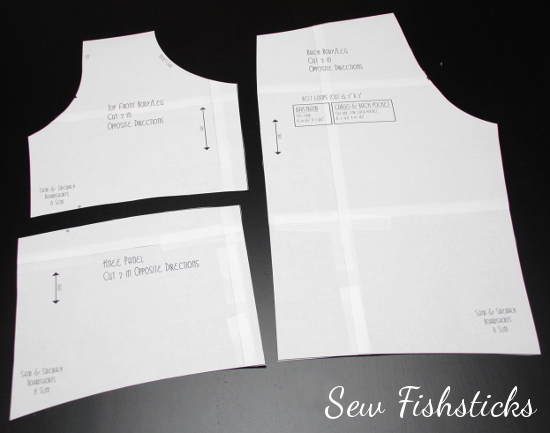 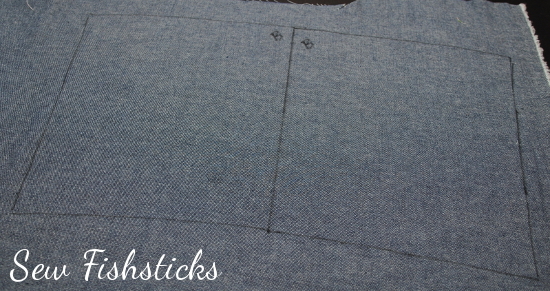 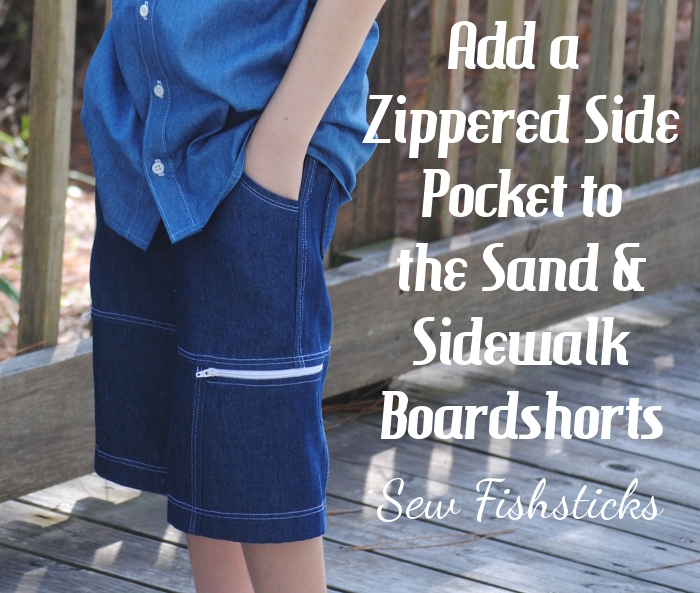 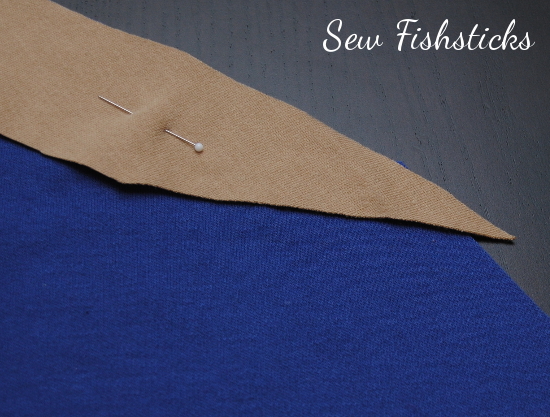 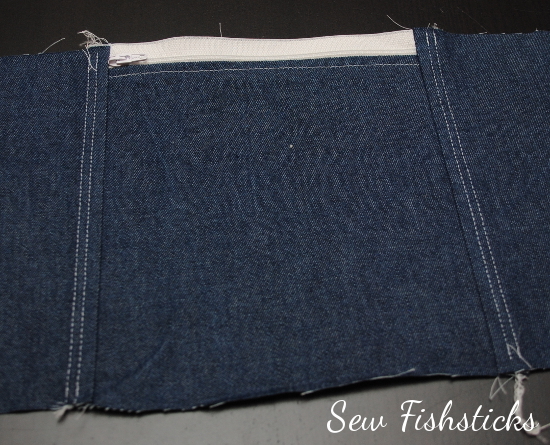 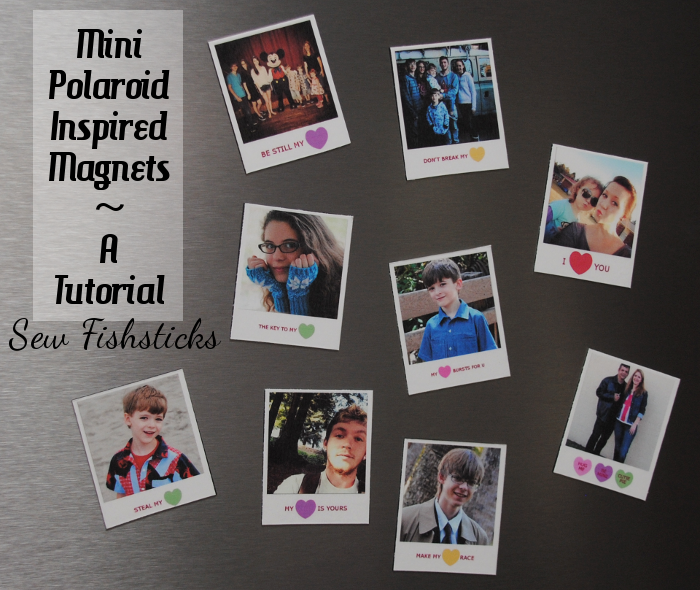 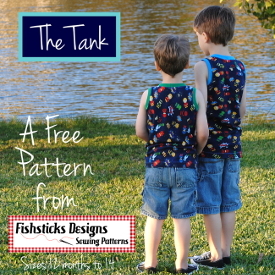 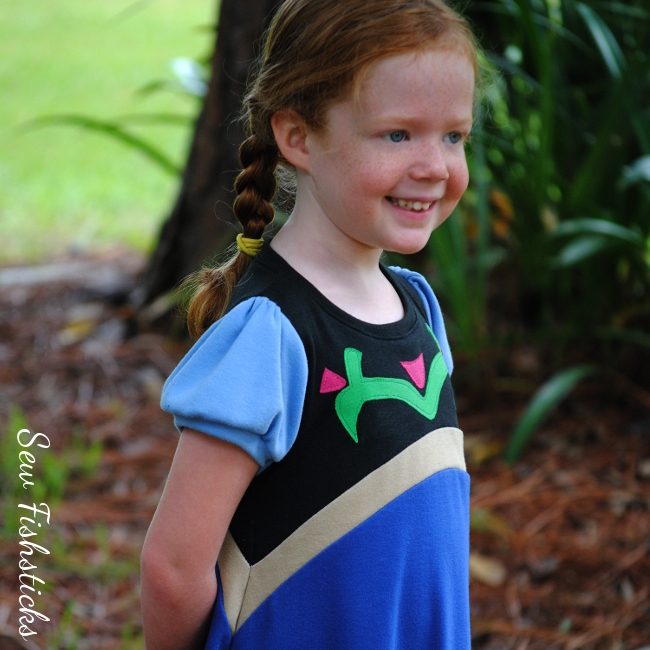 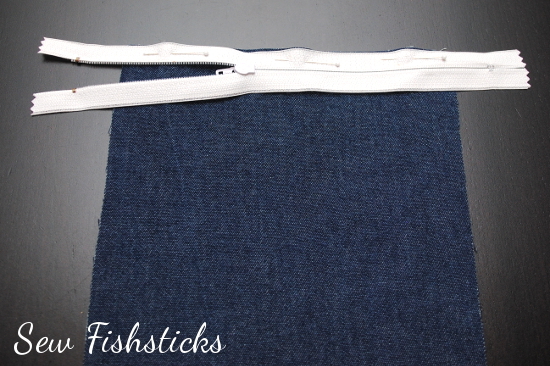 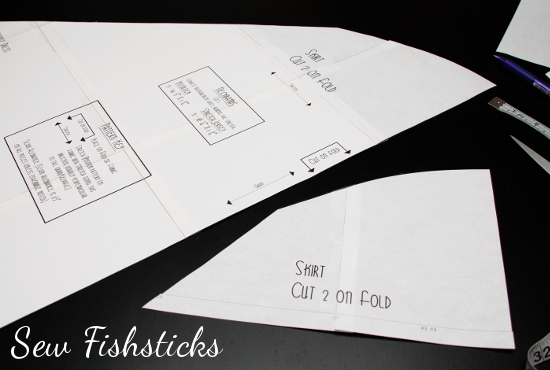 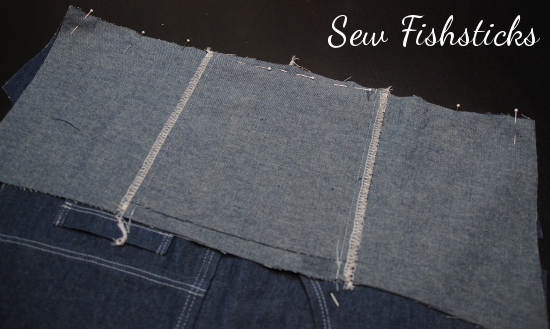 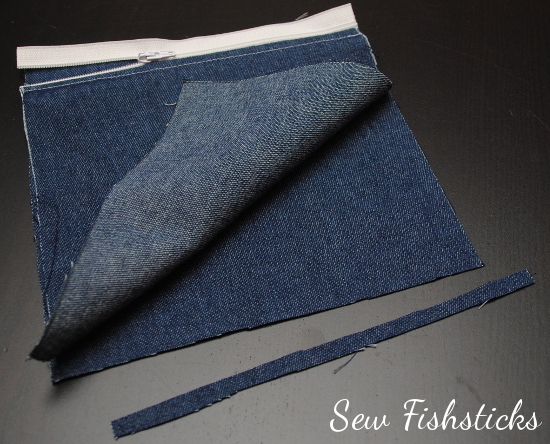 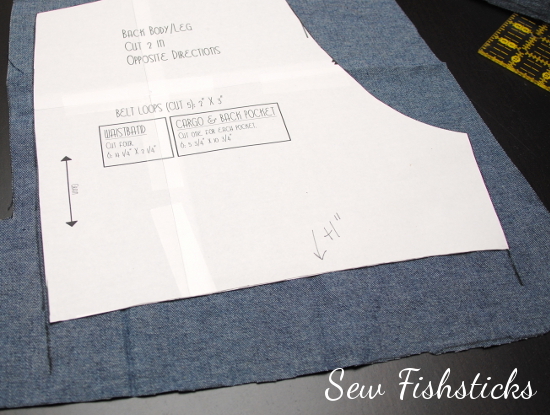 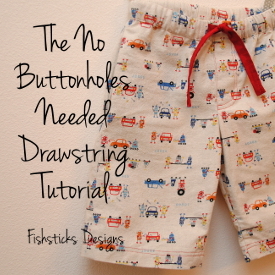 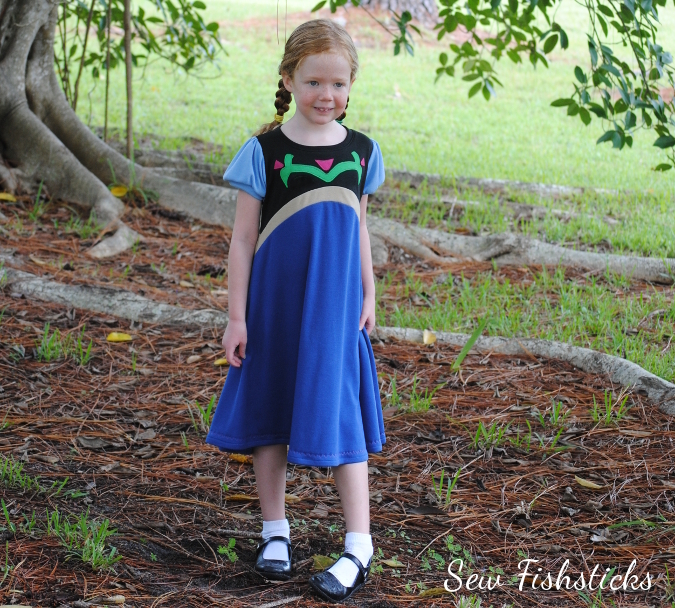 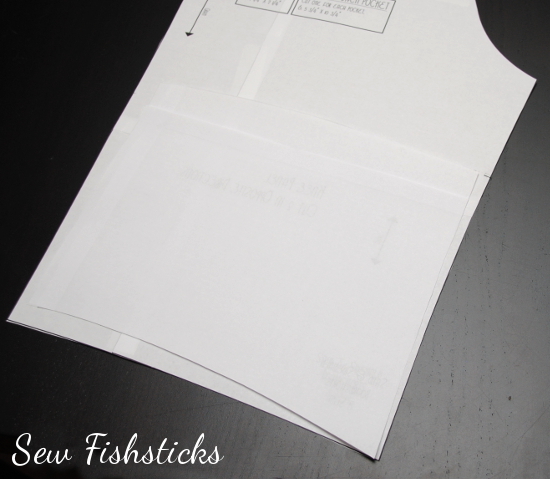 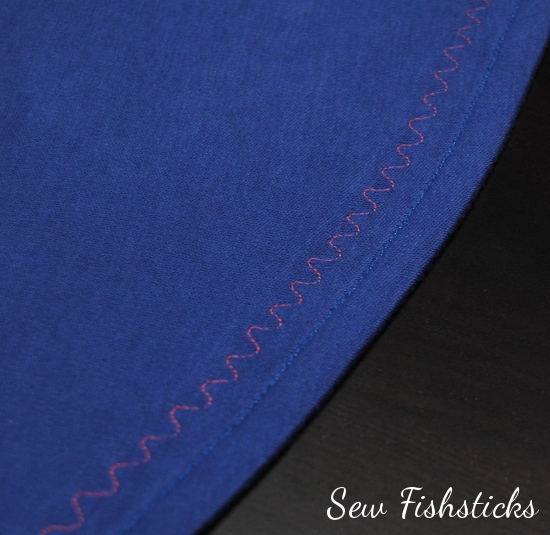 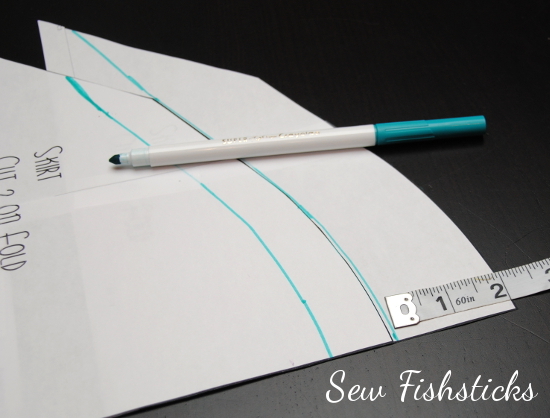 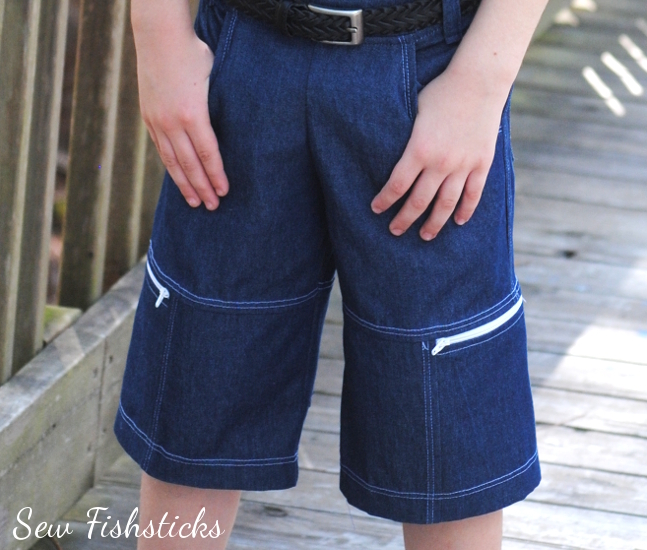 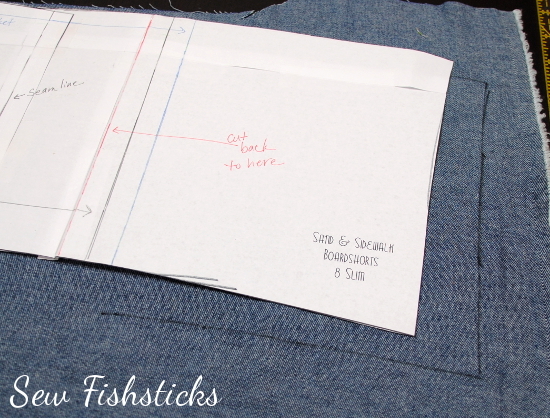 Ready for the next in my Go Fish Pattern “Extras”? 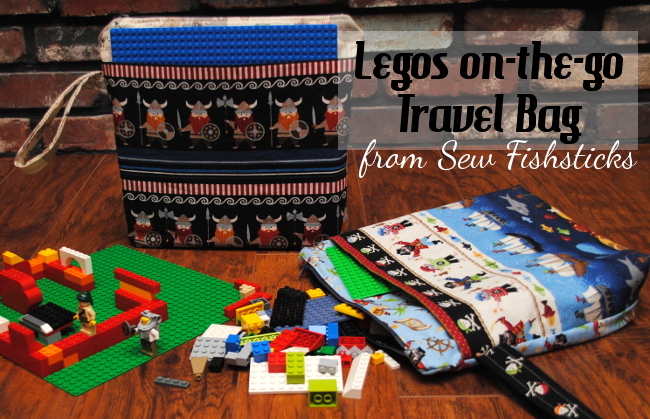 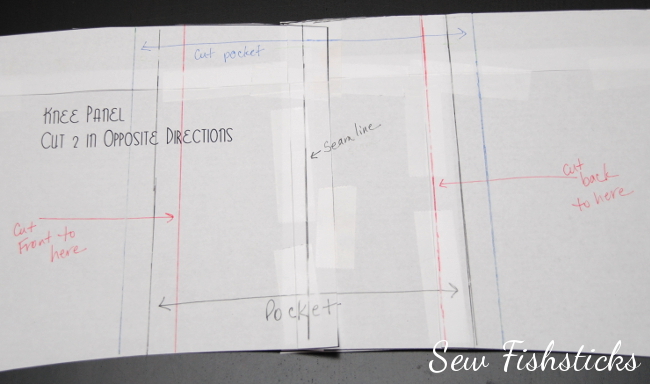 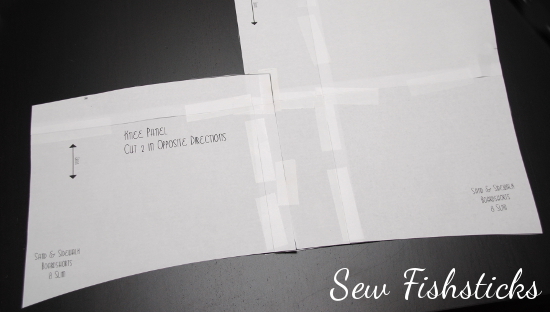 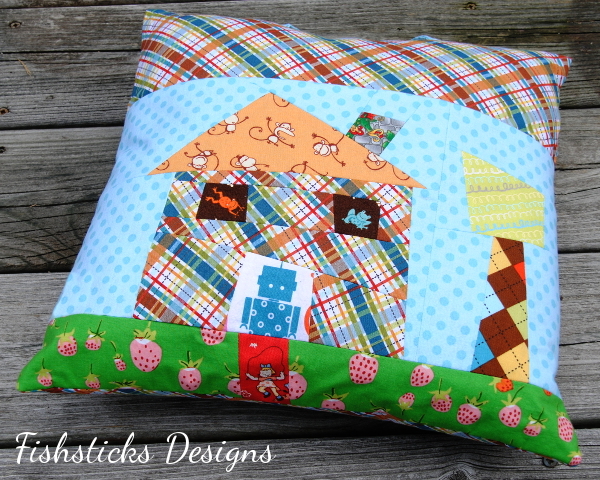 This one pairs my Wonky House Quilt block with the On-the-Go Travel Pillow for some extra detail and fun! 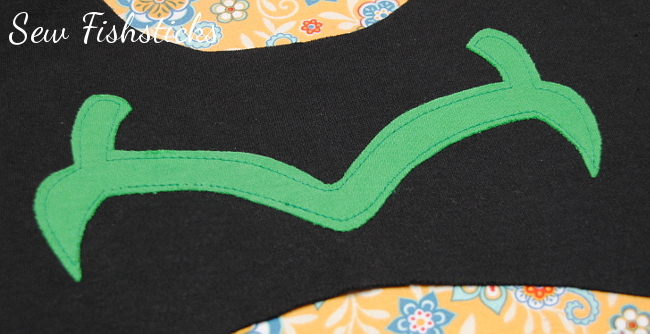 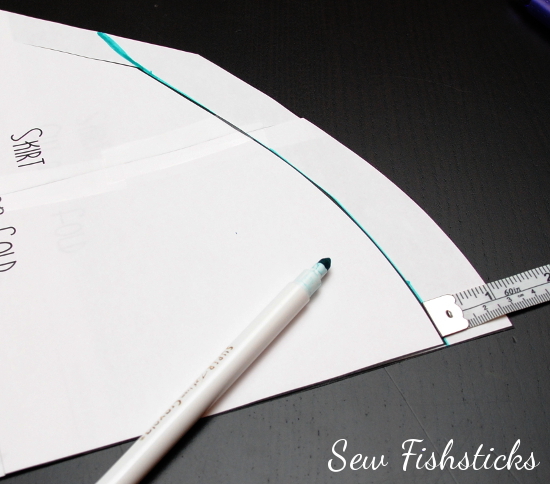 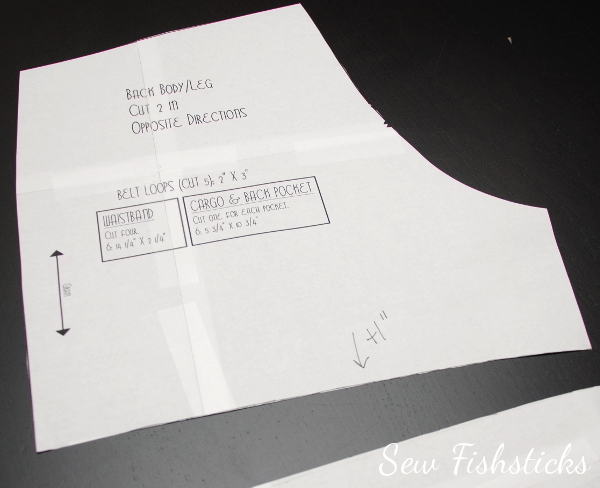 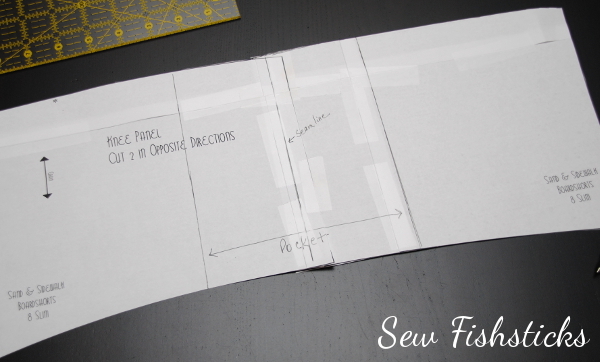 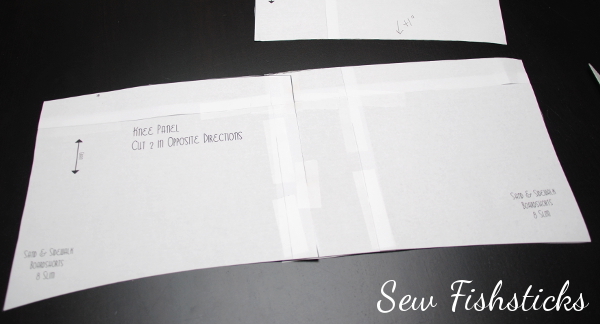 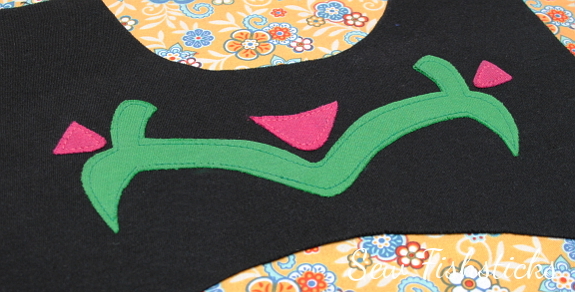 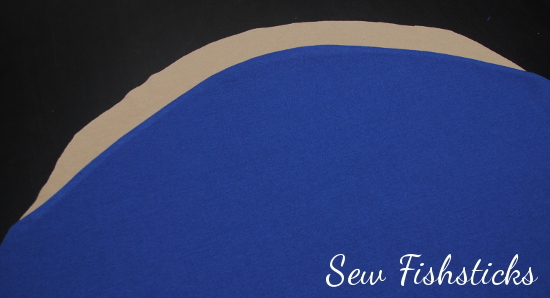 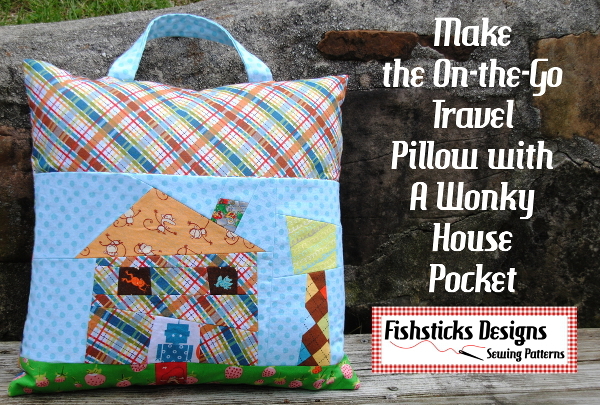 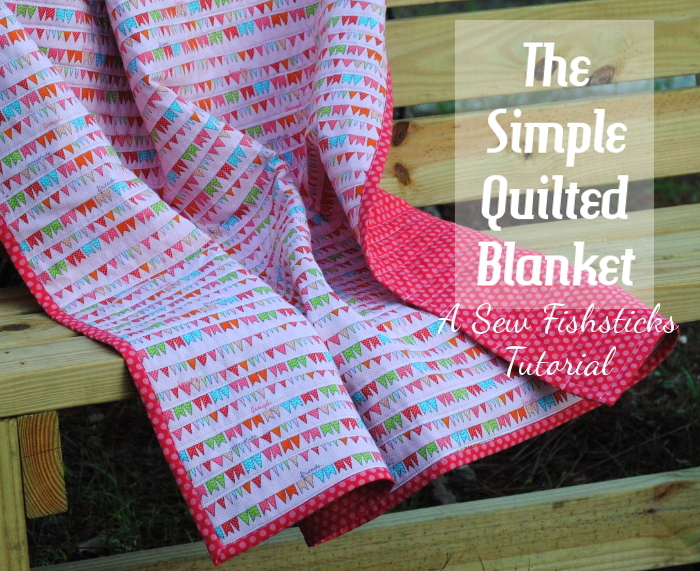 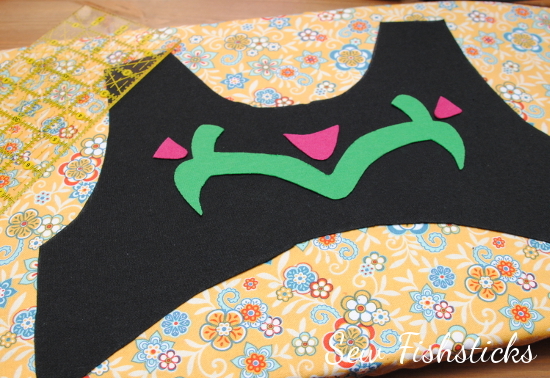 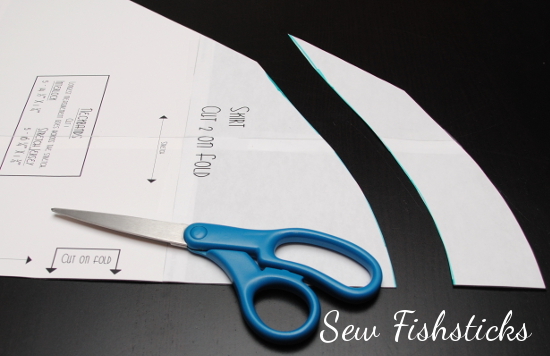 Find the pattern template and instructions right here: Wonky House Travel Pillow.